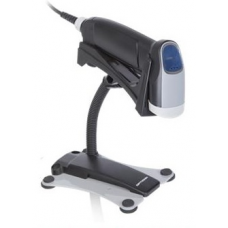 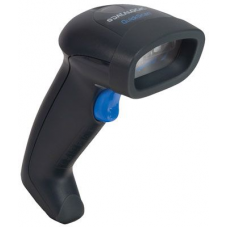 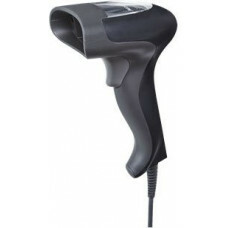 As one of the most popular of barcode scanners, our range of corded handheld barcode scanners are second to none. 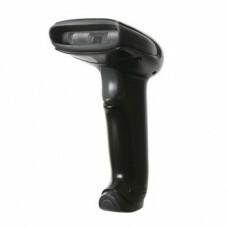 At Barcodestore.co.uk we are proud to work alongside market leading manufacturers such as Zebra, Datalogic and Honeywell, giving you the very best in quality and performance. 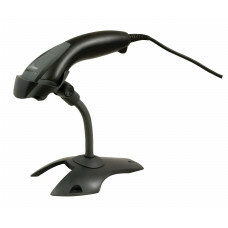 We stock a range of Corded scanners including 2D, linear and laser, so all you have to do is choose. 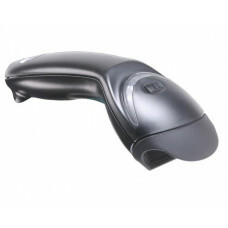 Need your order in a hurry? 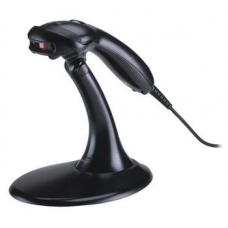 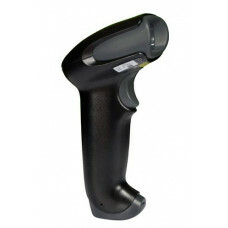 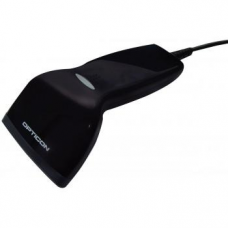 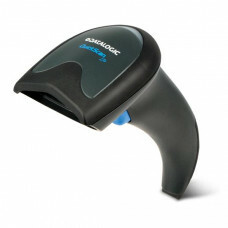 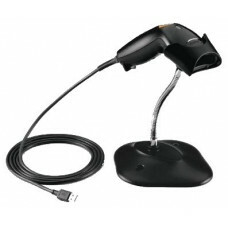 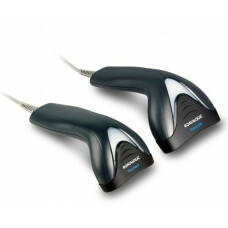 No problem, our corded handheld barcode scanners are in stock and available for next day delivery. 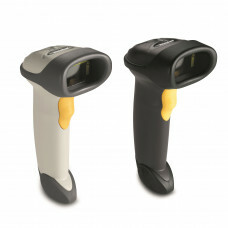 Plus our friendly staff are on hand with free expert advice should you need any assistance, just call 0845 673 0047. 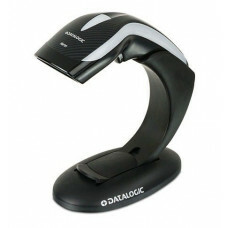 Alternatively, take a look at our Wireless Handheld Scanners for jobs on the go!